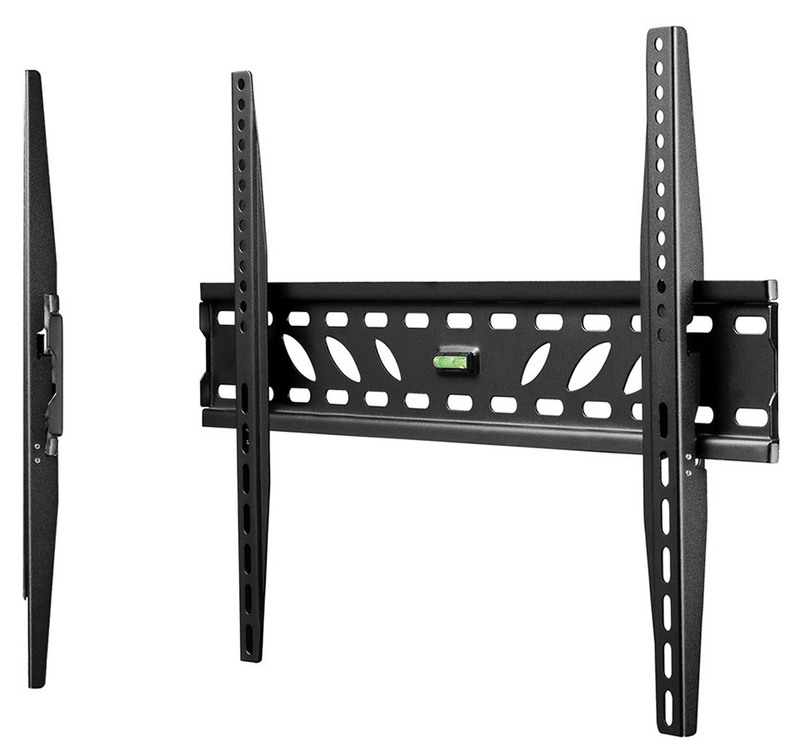 The Atdec Telehook low profile wall mount supports displays up to 50kg and places it only 26mm away from the wall. 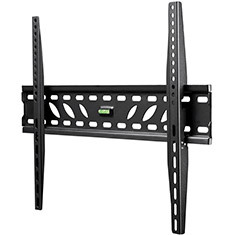 The mount comes with a mounting plate which is affixed directly to the wall, while brackets are attached to the display using screws so that the display can be lifted and clicked into place easily. It features a built-in spirit level for easy alignment, horizontal adjustment and a latching system that allows for easy release of the mounted display. Backed by a 10 year Atdec warranty.